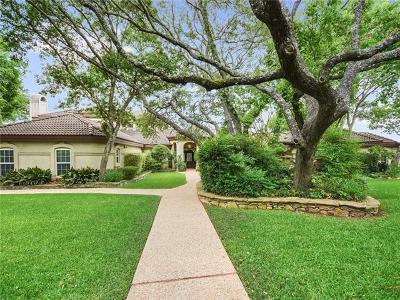 Open house Saturday 5/5 and Sunday 5/6 from 2-4PM. 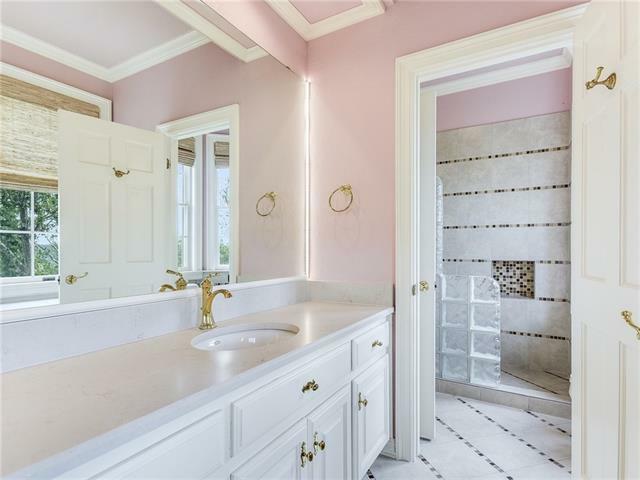 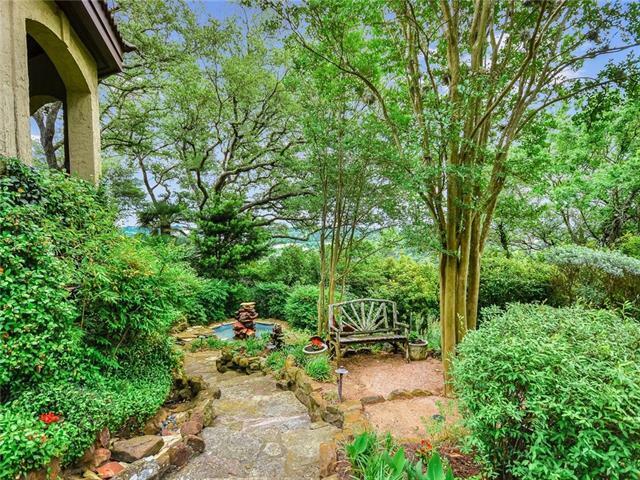 Don&apos;t miss this very special property on coveted Hedge Lane in original Rob Roy. 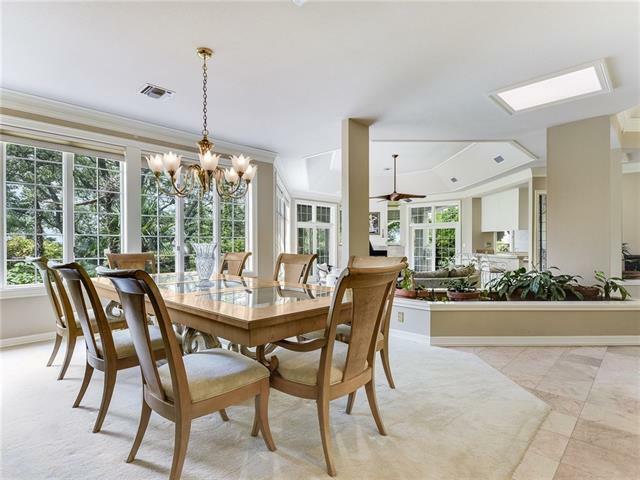 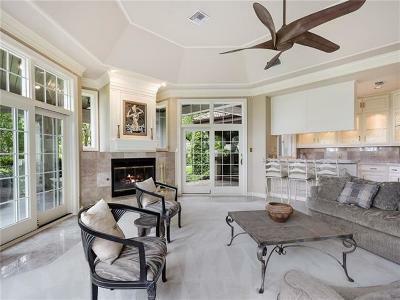 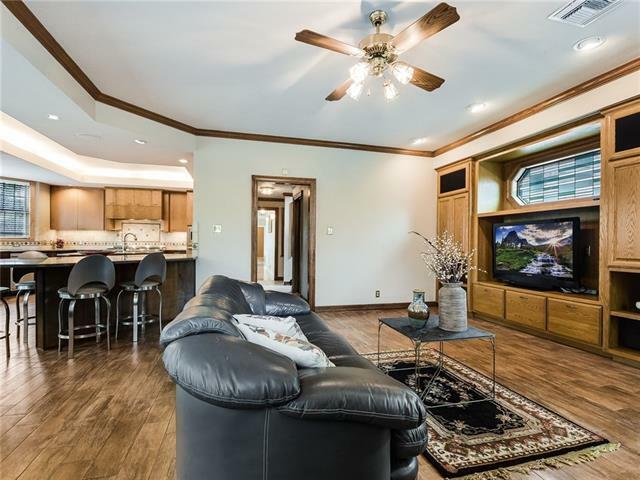 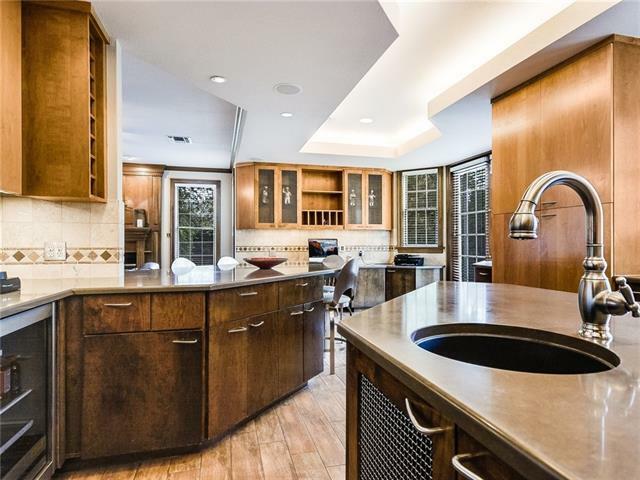 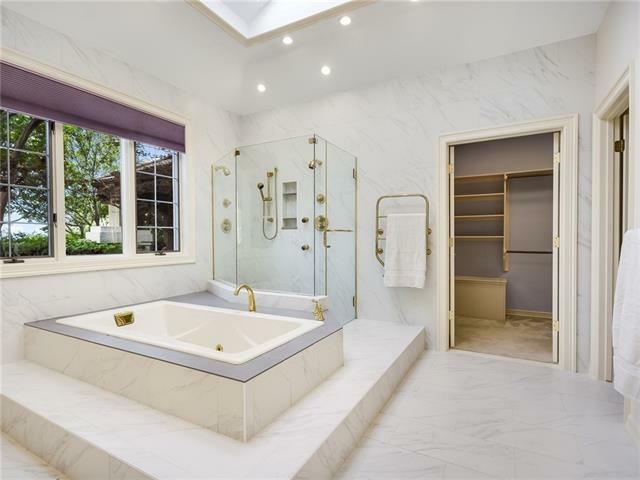 This home is designed for comfortable living and easy entertaining. 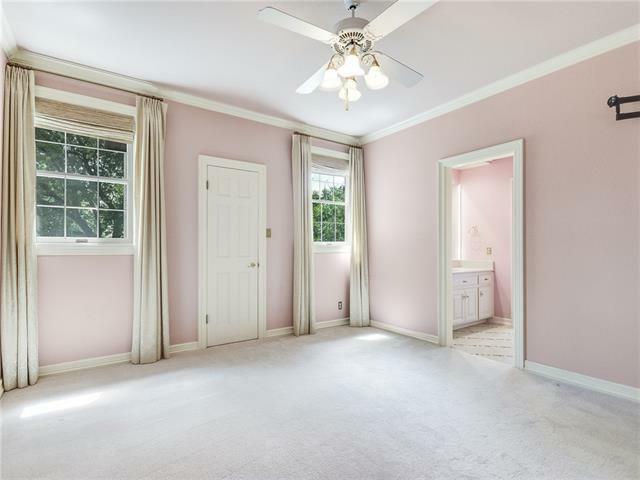 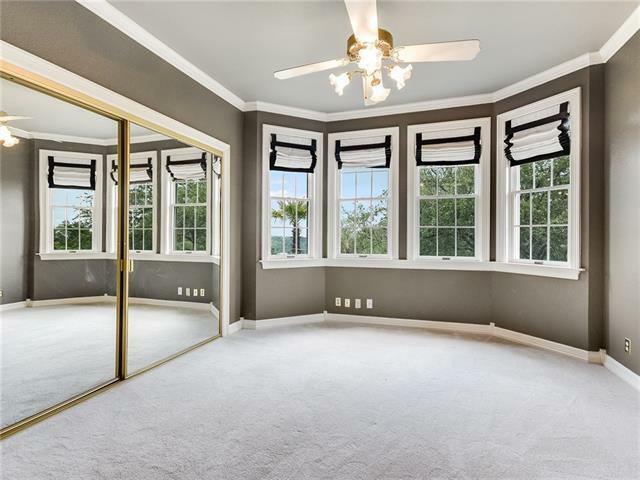 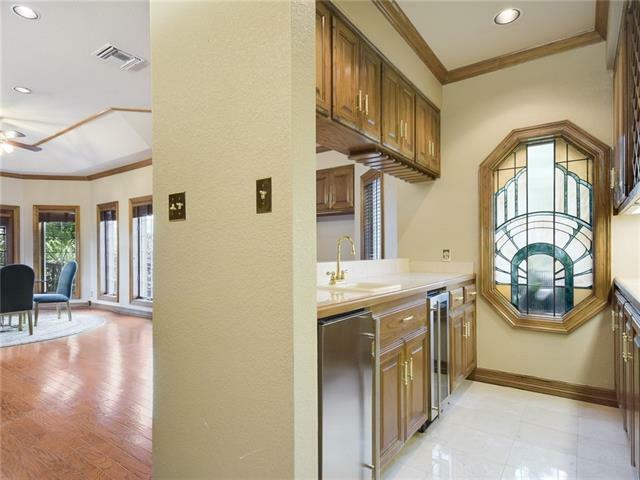 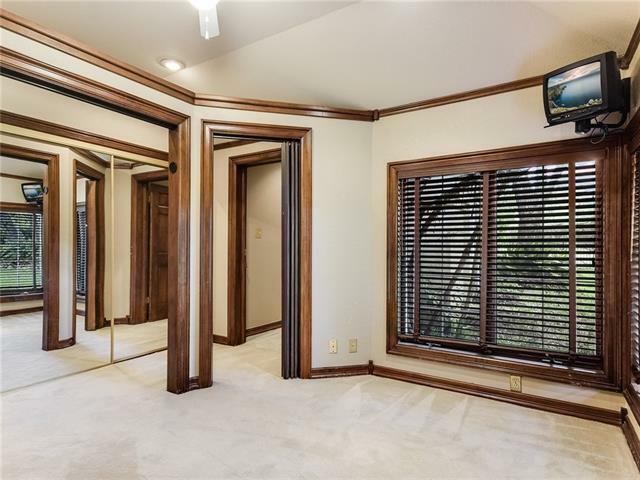 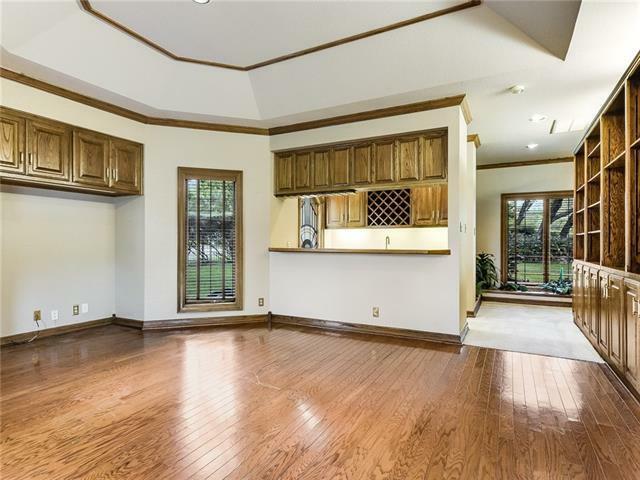 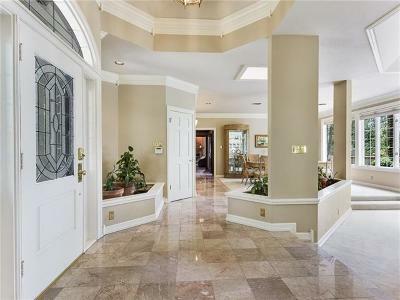 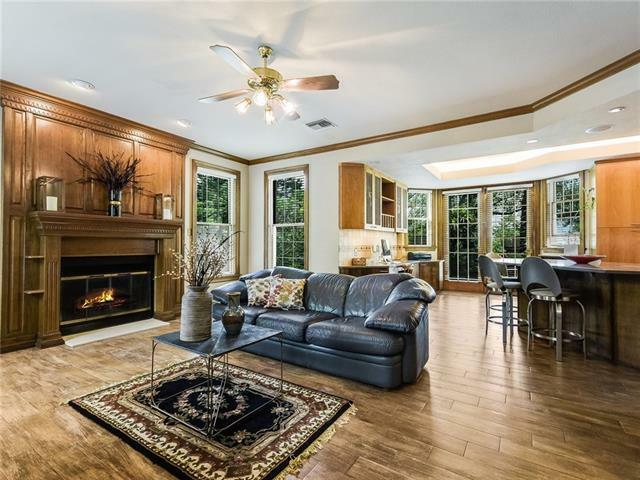 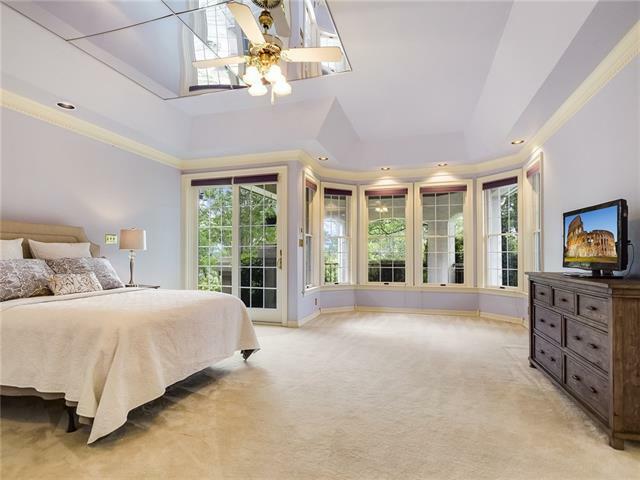 Terrific floor plan, with 3 living areas & master suite downstairs. 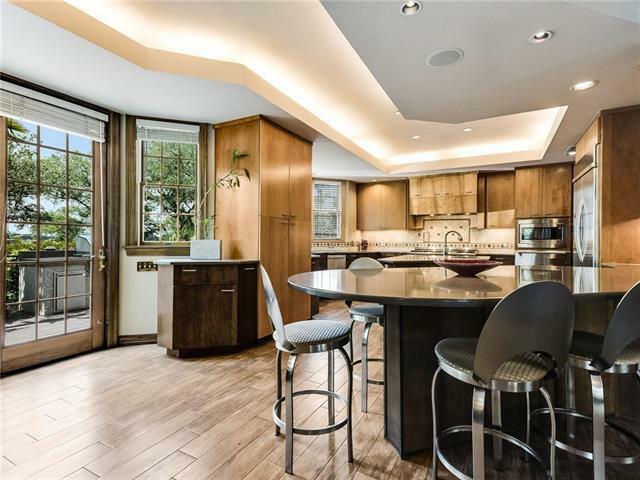 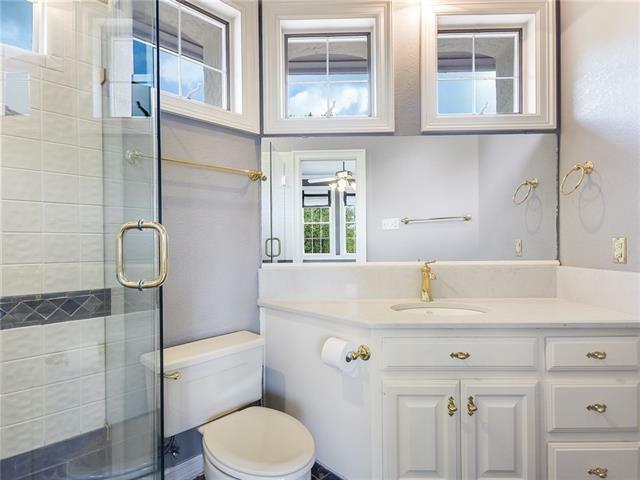 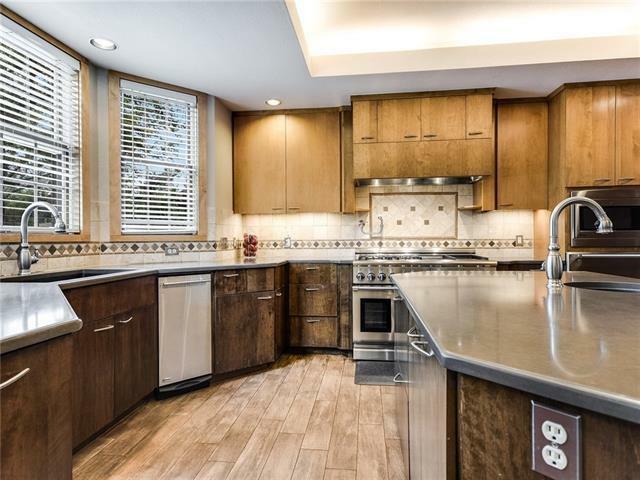 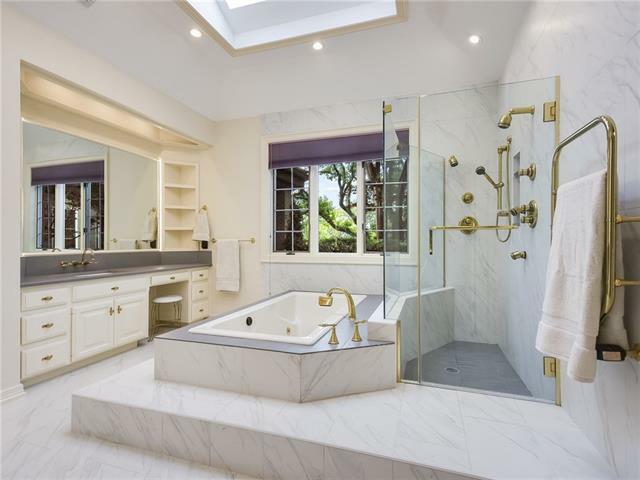 Remodeled kitchen, baths have had recent updating. 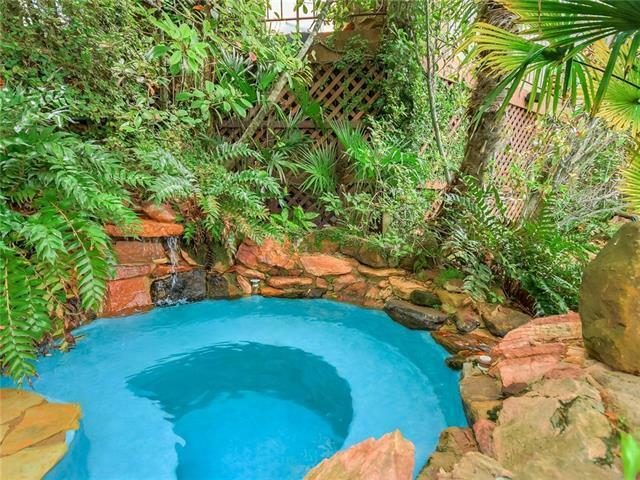 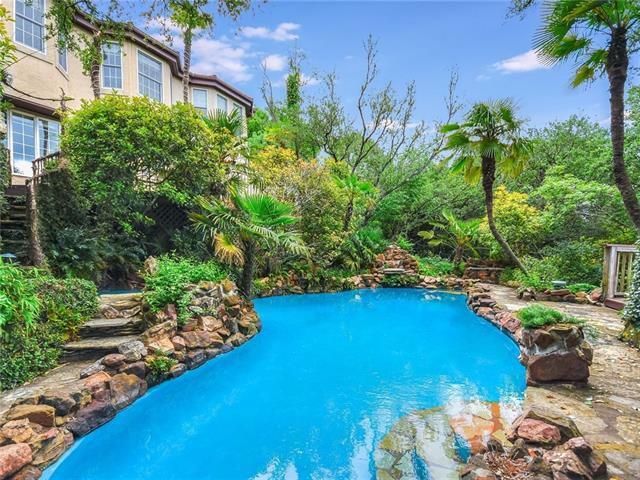 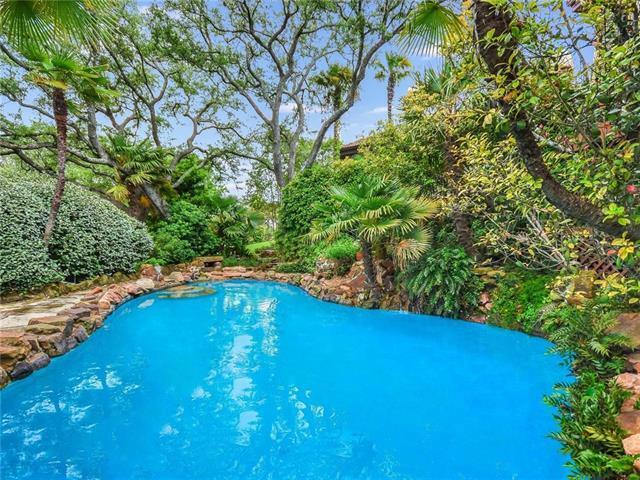 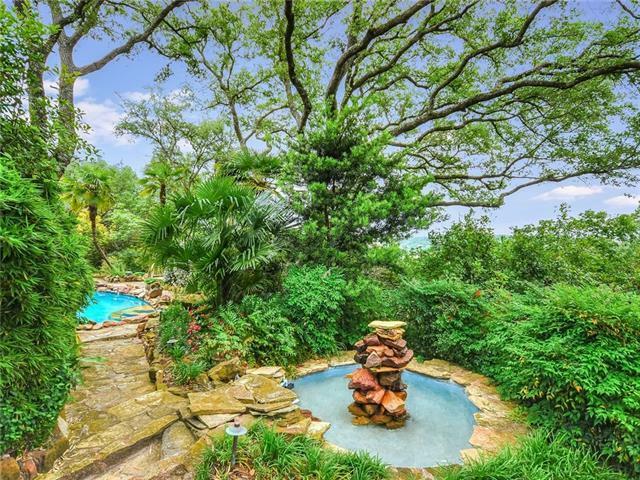 Fabulous landscaping and a resort-style pool creates a lush, tropical retreat. 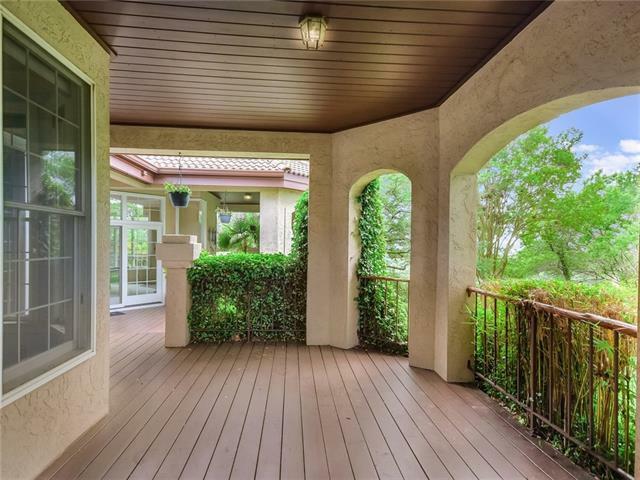 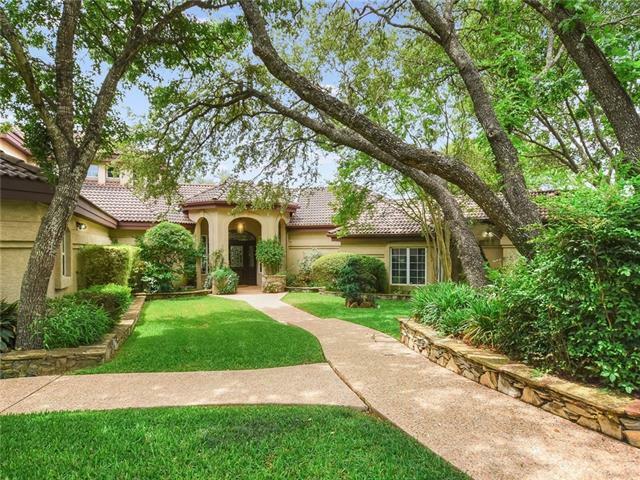 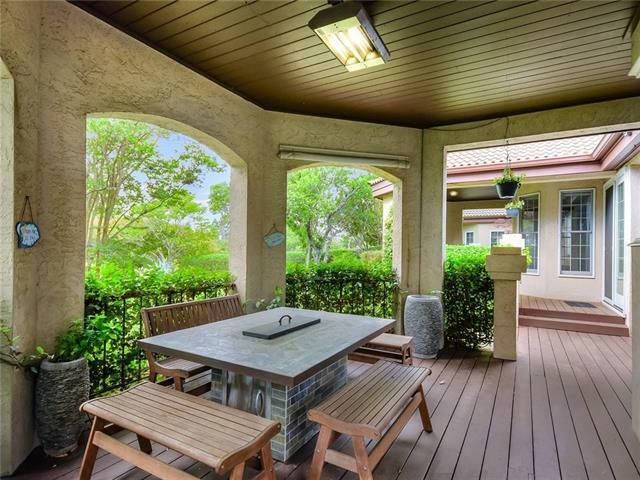 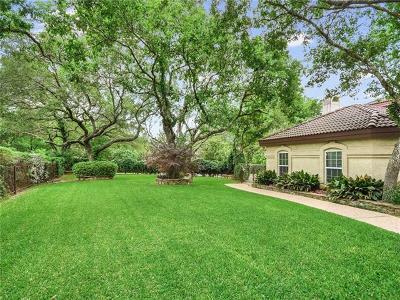 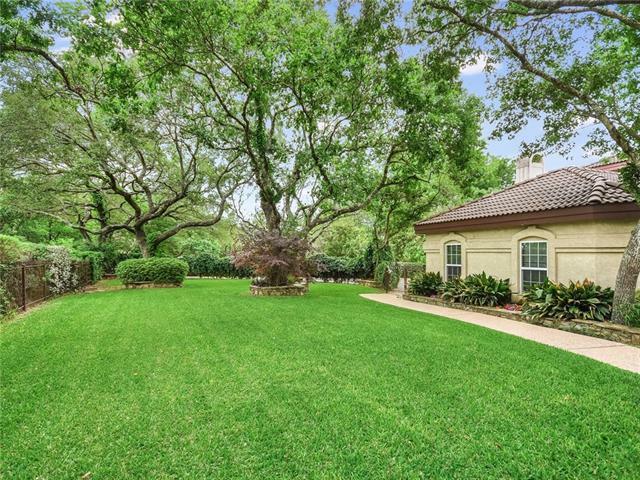 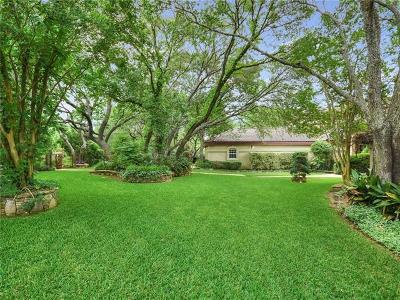 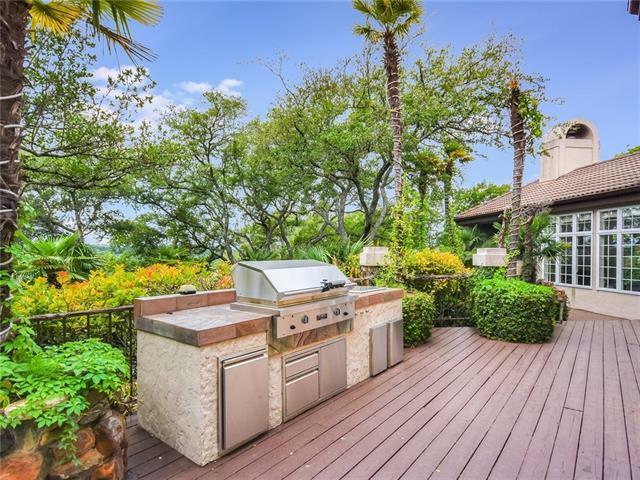 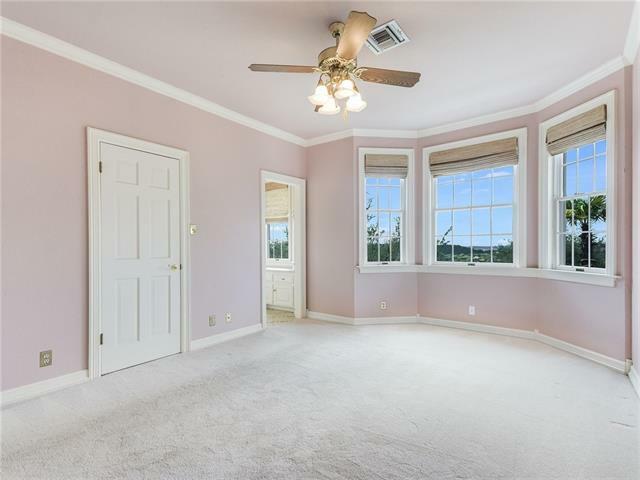 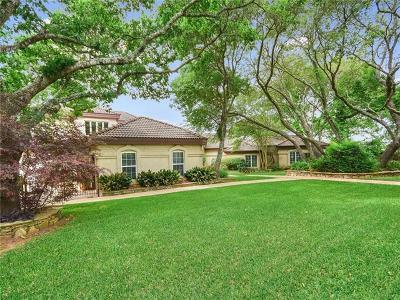 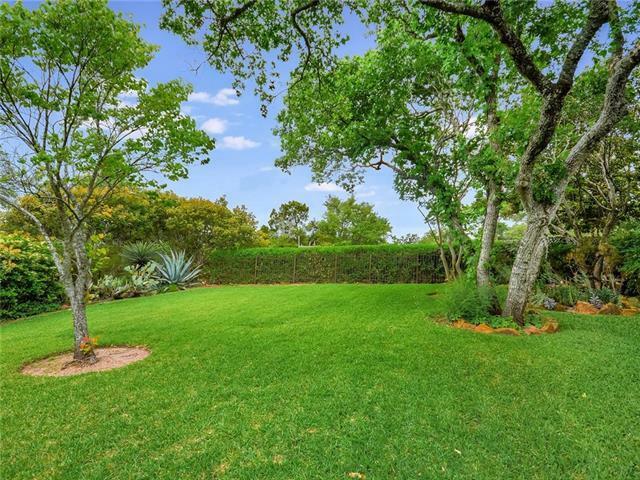 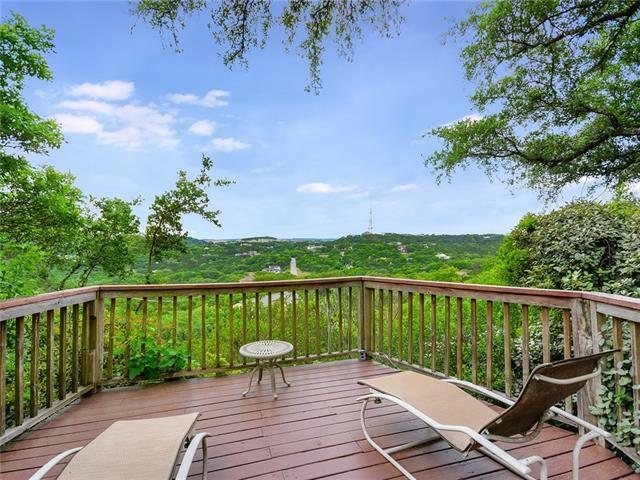 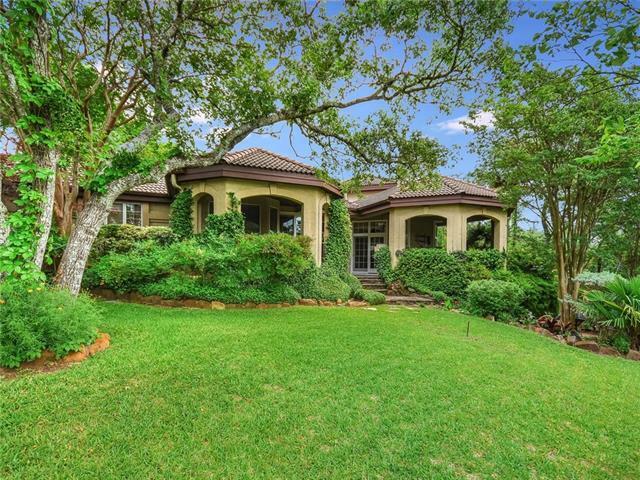 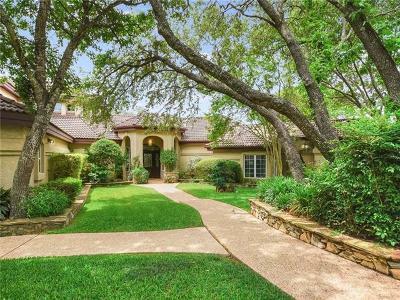 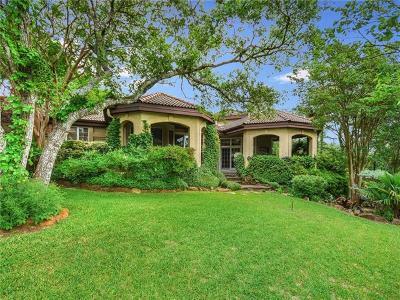 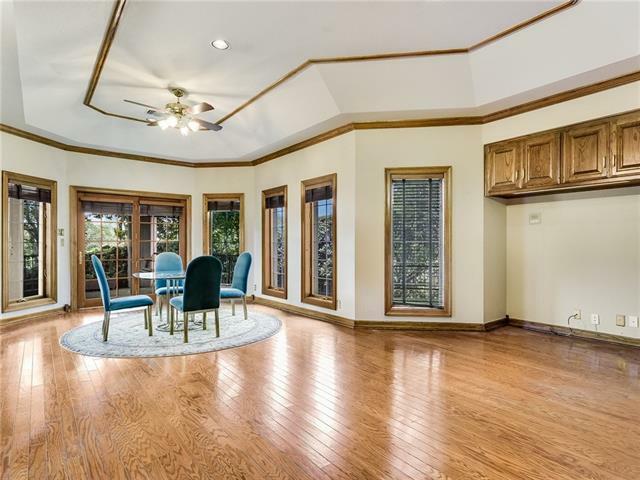 Enjoy wonderful hill country views from extensive deck that wraps around the home. 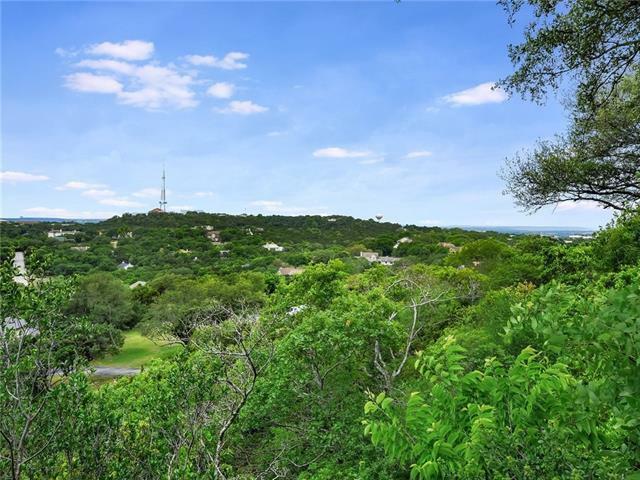 Low Tax rate and Eanes ISD.